Crossover Media Group is a media & ad sales consulting firm. 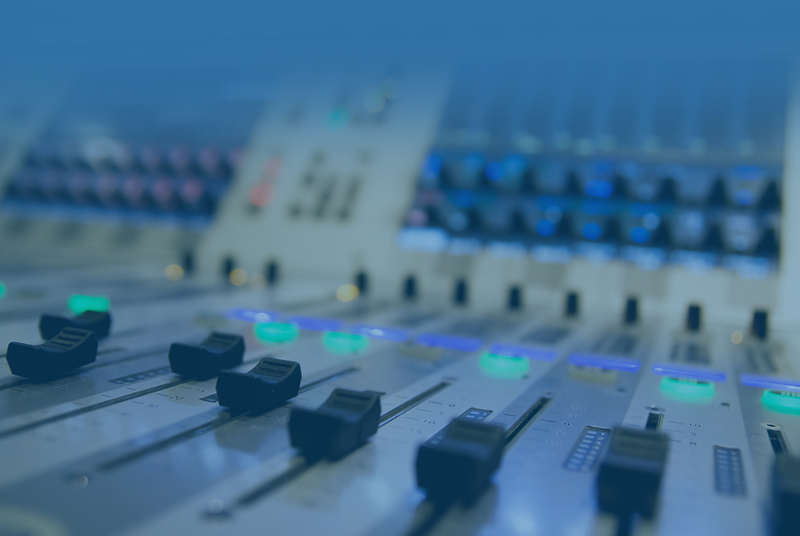 Serving all of North America, our expertise includes TV, radio, podcasts, streaming, OTT networks, and more. Our goal is to create long-lasting, fruitful partnerships and deliver uniquely original content. Crossover Media Group is a collaborative and adaptive results-driven company committed to engaging and expanding our clients’ audiences through digital and social platforms. How Scott and Ron originally met and before Crossover Media Group LLC was formed is a short but wonderful story. A mutual friend of both Scott and Ron thought that they should meet up for coffee. The coffee turned into a 2 ½ hour meeting where they learned they both shared the same values and business acumen as well as the love of Grilled Cheese! Scott learned about Ron’s love of entrepreneurship and Ron learned of Scott’s love of all things media. Soon after the fortuitous meeting, Crossover Media Group LLC was formed and the rest is for the history books!